Suggested Usage: As a dietary supplement, mix 2 1/4 level teaspoons with 8 fl. oz. of juice or your favorite beverage 1 to 3 times daily. Competitive athletes and individuals engaged in resistance training may take 2 servings 3 times daily. Taking with juice or other beverages is recommended due to bitter taste of free-form amino acids. 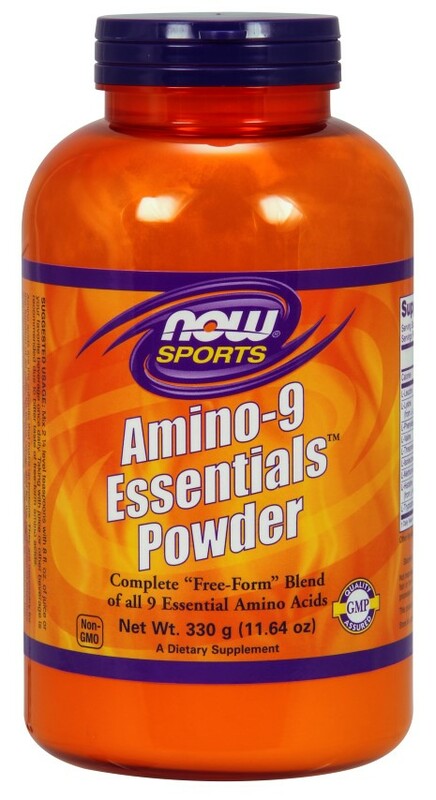 Consider taking this product in combination with NOW- L-Carnitine, D-Ribose and Creatine.